SMUD invites you to become an e-SMART worker. Check out our training tips, videos, and case studies. 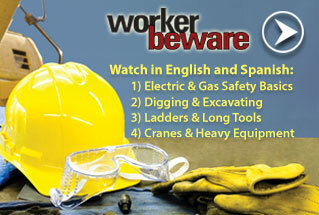 Each of these is designed to help you and your team work safely around electric and/or natural gas lines. In case of an electrical emergency, damaged or downed power line, call 911 and SMUD at 1-888-456-7683. 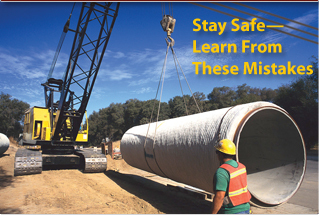 In case of a natural gas leaks or gas pipeline contacts call 911 and SMUD at 1-888-456-7683.